In most homes, 20% of the air that passes through the ducts is lost as a result of leaks, holes and loose connections in your duct system, according to ENERGY STAR – a joint program of the U.S. Environmental Protection Agency and the U.S. Department of Energy. This increases your utility bills and reduces the comfort level in your home. 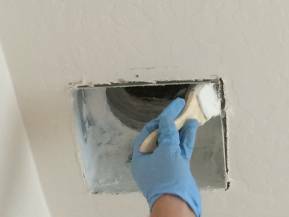 How do I know if my air ducts need sealing? 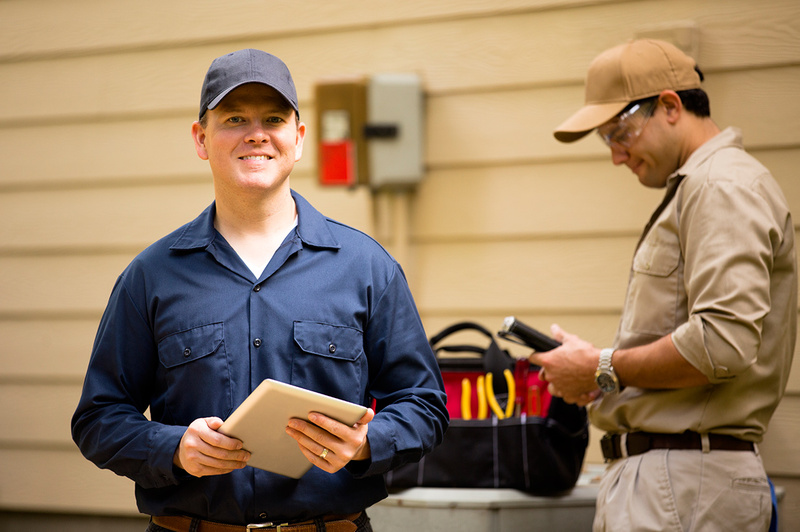 Schedule a repair and we can see if your air ducts need sealing or if there’s a different problem.